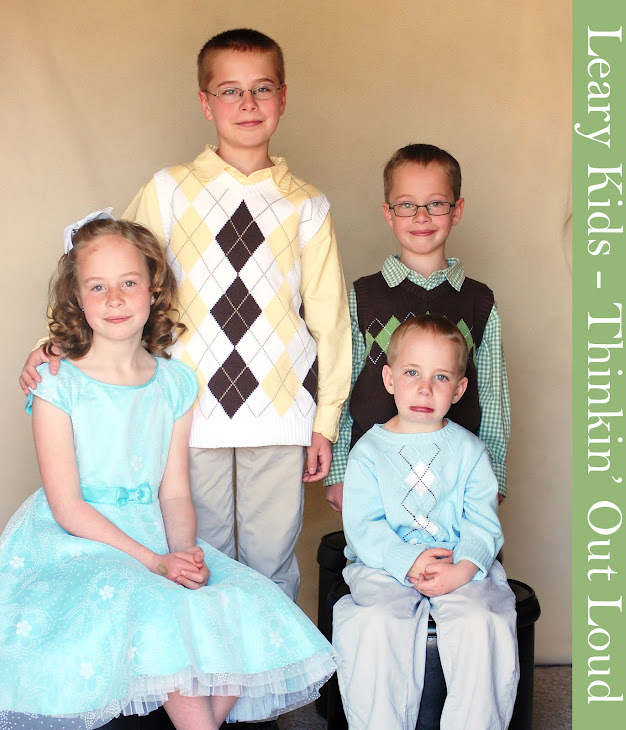 Leary Kids - Thinkin' Out Loud: Barney's Yucky! We have always told the kids that "Barney" is yucky. Yesterday I had this conversation with Mia. Mia: "Remember that day when I was sick and I had to watch "Barney"?" Jared: "Because Barney is SO yucky?" Mia: "Because I called for you and you didn't hear me." Mia: "It ISN'T funny AND Barney isn't yucky!"